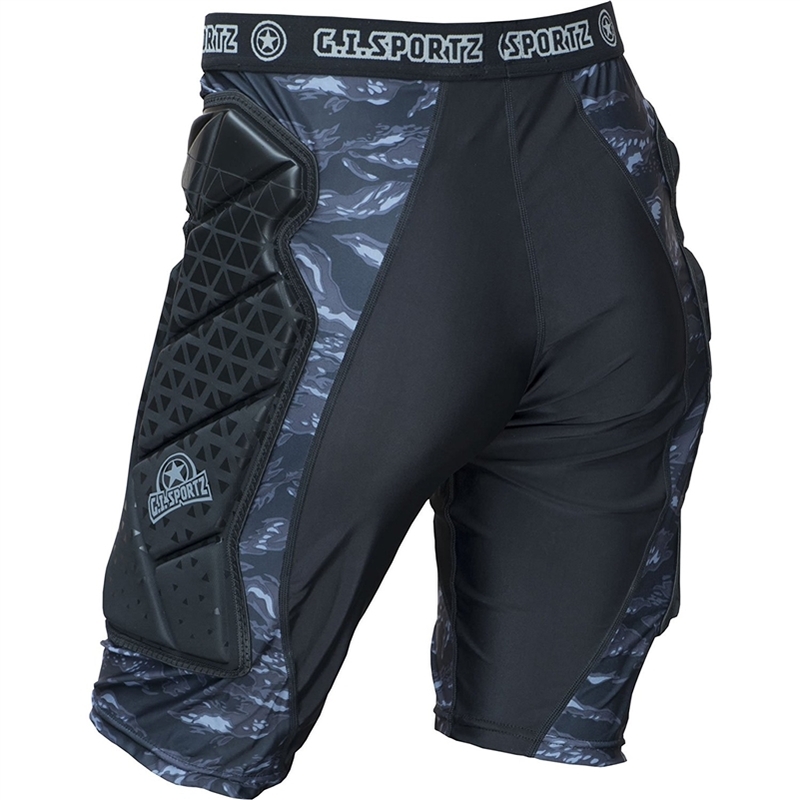 Upper elastic strap prevents your shorts from sliding down. 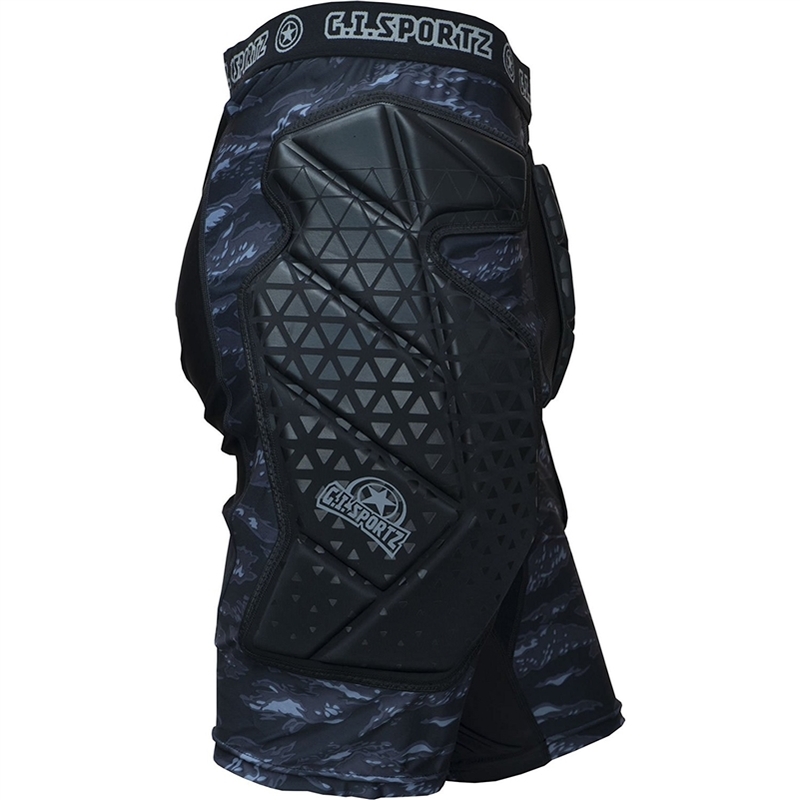 Hold your elbow pads in place during the rigors of game play. 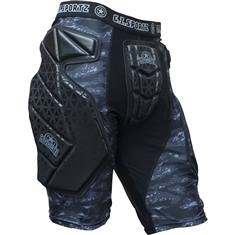 Custom molded EVA foam protects the crotch, hip and thigh areas without restricting freedom of movement or comfort. 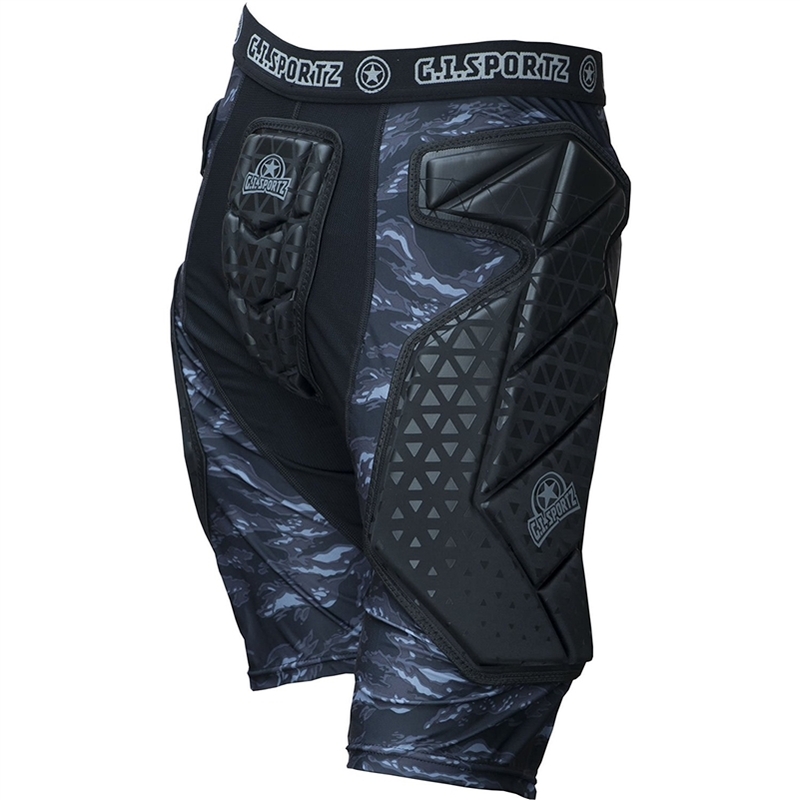 The 4-way stretch fabric allows for a higher level comfort and flexibility. 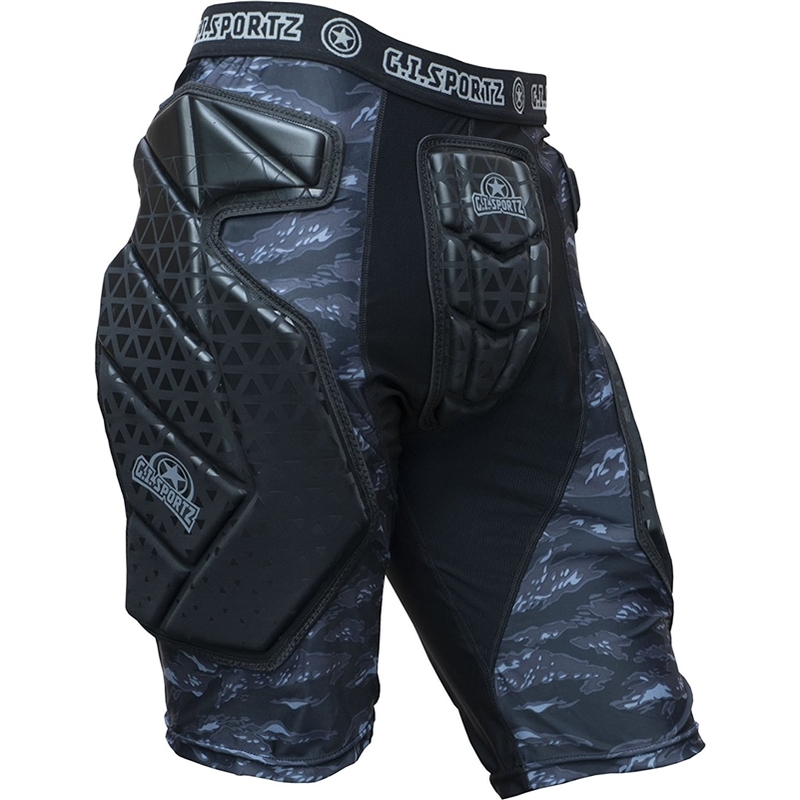 Allows for ventilation to help keep you cool in any playing climate.